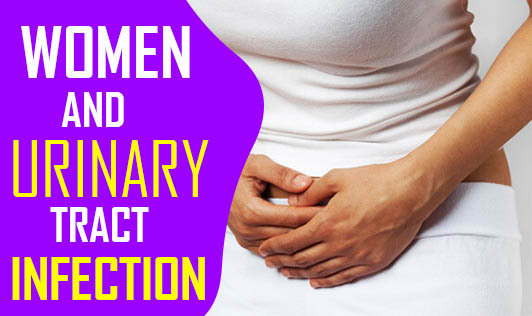 Why are women more susceptible to urinary tract infection (UTI) than men? The urethra is shorter in women than in men and the bacteria have a shorter distance to travel. UTI can cause discomfort to the infected person and there's an urge to pass urine frequently. There's also a burning sensation or pain while passing urine. Usually UTI is treated with antibiotics. Get help from your doctor if you suspect any infection. To prevent UTI, drink lots of water daily. Don't hold your urine when you have the urgency to pass it.